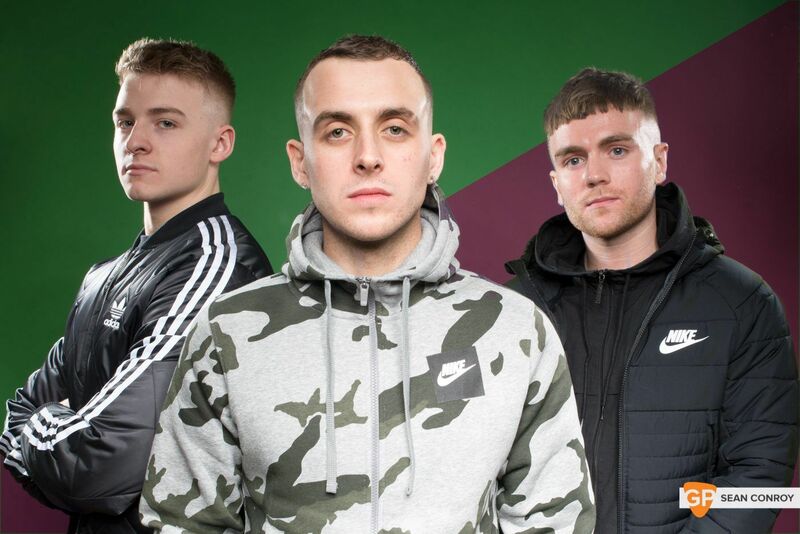 Having risen to fame in a baptism of fire two years ago with singles That Good Thing and Talk To Me turning them in to what many would consider “an overnight success”, the trio had a life altering year winning the RTE Choice Music Prize and signing to 3 Beat Records in the UK. GoldenPlec caught up with the lads a few weeks ago to discuss their upcoming releases, The Culchie Kid Tour and life with the new label. Hold On, the first single from the 5 track EP was released on the 15th of February and was the band’s first release in almost ten months. “We can’t wait!” says Teddy C, sitting to my right wearing a baseball cap and black anorak. His enthusiasm is tangible, as is the excitement of Bee and Outro, who complete the set of band members. But some fans might already recognise the new single, as it’s been a staple in the lads’ set since last June. 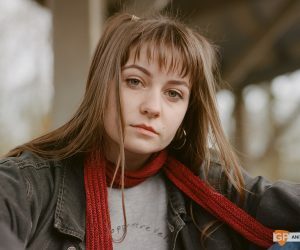 Apart from this tried and tested track, the rest of the EP is brand new material to our ears, which makes a change to what Chasing Abbey are used to releasing. “Brand new songs that we’ve never played live - straight out of the studio. We’re a bit nervous because we’ve never done that before,” they admit collectively. Another first for the trio: Jay Weathers (Wiley, Stormzy) was drafted in to finish production on the EP. Unwavering confidence and determination seems to serve the boys well in the face of change and they seem more than ready to welcome the new challenges coming their way. 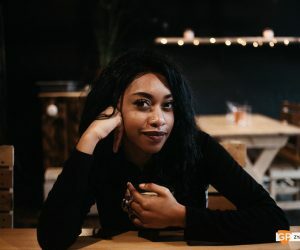 Despite only being in their early twenties, all three speak with notable self-assurance and have an impressive work ethic. The lads admit to throwing themselves in to a zone and finding that their ideas came more naturally and rapidly from being in that state of mind. Having made numerous references to a vision and specific direction for this EP, we asked what exactly The Odyssey Project meant and looked like to them from the off. “It’s been a very interesting journey to get to where we are - to get to a body of work, establish the music style and everything. It's been full of ups and downs. So we took ‘the odyssey’, which means a journey, and we applied it to ourselves,” explains Teddy C, while the other two nod in agreement. It’s just over a year since we tipped the lads as ones to watch for 2018 in our Plec Pick Series. 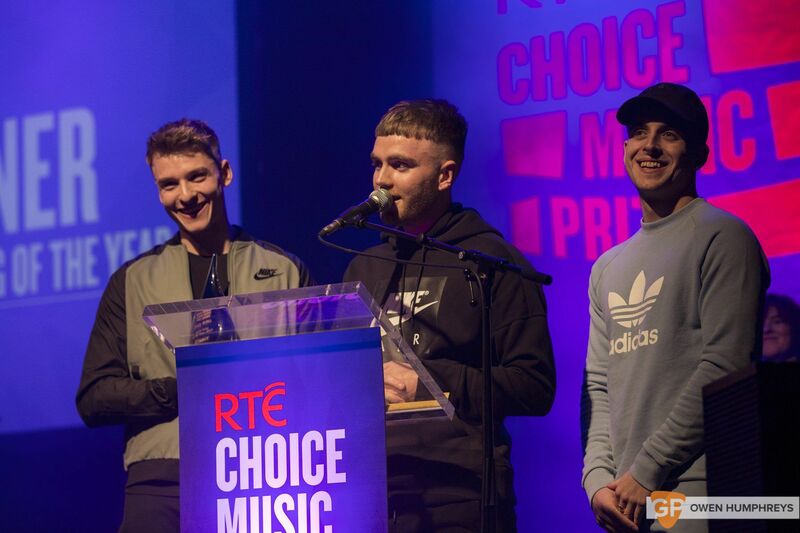 Since we spoke to them last, That Good Thing won the RTE Choice Prize for song of the year, even though the lads themselves had no real ambition for it originally. “We wrote That Good Thing for ourselves really. We were in a phase of partying with our friends and that’s what we wrote it for. 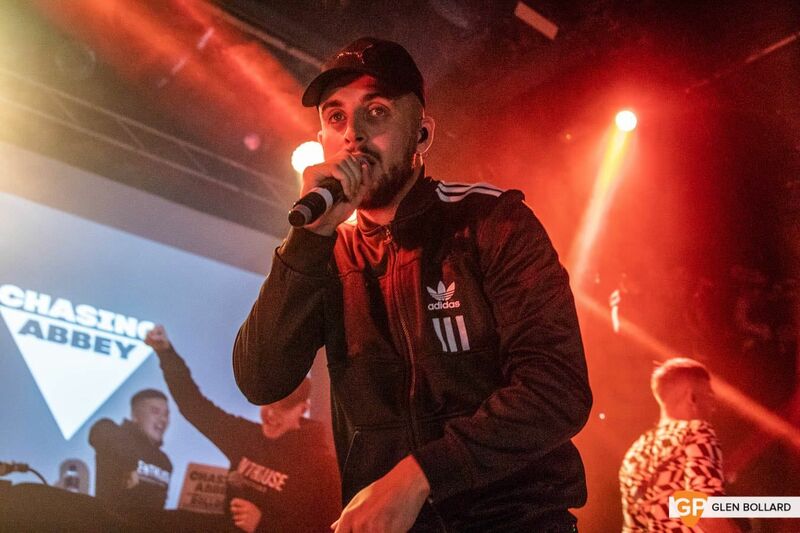 We actually thought it was too hard for radio,” explains Teddy C, reminiscing on a time before hip hop culture had descended on Ireland and highlighting how much can change in a year or two. That undeniable hunger and drive isn’t a new thing for the Tullamore trio. They did move on from That Good Thing, and Talk To Me put any doubts of a “one trick pony” immediately to bed. “We knew our second single was going to be a challenge. We needed something to do as well or better than That Good Thing had,” says Bee, remembering the pressure at the time. Both success stories seem to have taken them by complete surprise as they humbly admit to having no magic formula that they’ve been following. After overcoming the hurdle of the second single, some might think the build up to the EP release must be in some way reminiscent of that pressure but with Hold On performing as well live as Talk To Me had and feedback from family and friends reassuring them, the lads seem more than ready for the rest of their audience to hear what they’ve put together. ‘The Odyssey Project’ really shows of the depth and diversity of these three lads who all bring their own flair to the tracks. Outro makes his rapping debut on the record and although that always in the pipeline, they’d never had enough room to fit it in before. Their friendship and bond is extremely evident. Attesting this to having grown up in the same place with the same backgrounds, they have a streamlined working relationship topped off with a real professionalism. It’s no surprise then, combined with the overwhelming radio plays and Shazam hits from That Good Thing, that labels were prepared to take these guys on. But it can be a long process and they felt almost stalled for a while by something that surely should only be driving their career forward. “You’re in London, sitting in offices at round tables. It was kinda like what you’d expect but the day-to-day and ins-and-outs were a bit different. It’s an industry and it all operates very much like a business,” remembers Teddy C.
They comment on how record labels’ roles are changing, in particular with distribution deals on the rise, but Outro affirms that being signed was always going to be a necessary part to their journey. Not only has it given them the freedom to commit to their music full time, but they welcome the help of that extra presence in the room. 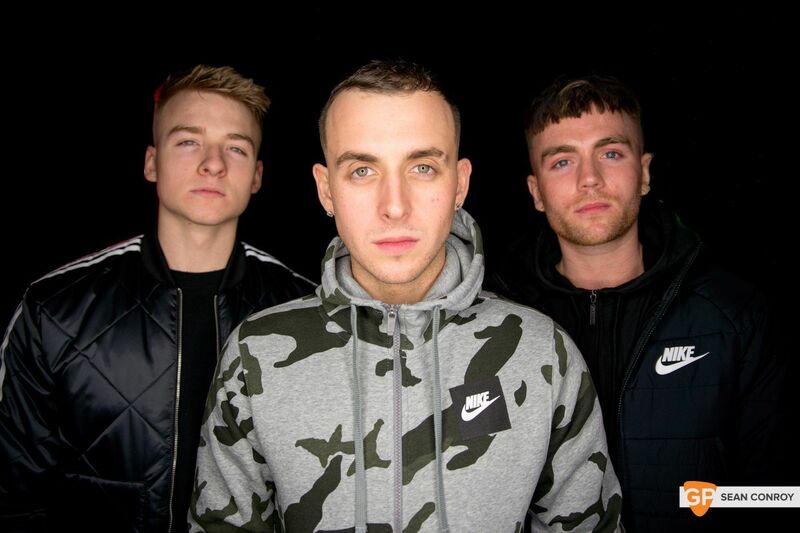 International success is definitely on the minds of these three but for now, they’re still operating from their studio in Tullamore and are unapologetic about their roots, even cheekily branding their upcoming Irish tour as The Culchie Kid Tour, which sees them do three shows this April - one of which, in the historic Olympia. 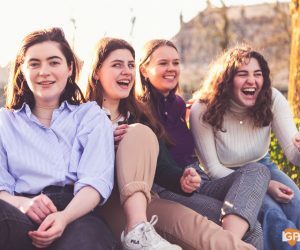 “Any time we go to a city people will say: “Oh it’s the culchies’ big day out in the big smoke,” so we kinda took that, made it tongue in cheek and embraced it. It’d be great to sell out the Culchie Kid Tour in The Olympia,” they beam. 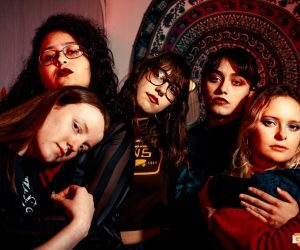 As a band, they admit to getting motivation from performing and are really looking forward to getting back on the stage but they also confess to that live performance buzz sending them straight back into the studio, dying to create more and more material. 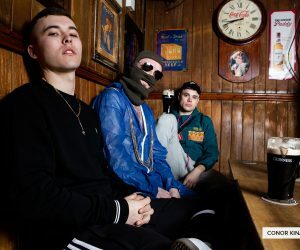 It’s a very exciting time for Irish hip hop and Chasing Abbey are more than delighted to see the scene develop right under their noses. “We always ask ourselves: “what stage are we?” In years to come, what will people say when they look back?” wonders Bee. Despite this claim, it’s obvious the Chasing Abbey were slightly ahead of the curve and that these lads were on to something special. 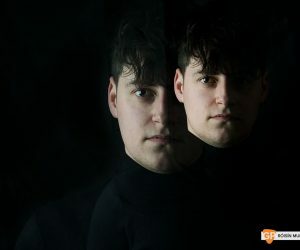 Even if being from Tullamore was seen as a disadvantage, they certainly didn’t succumb to it and after breaking away from the traditional folk confinements and throwing themselves in to the urban genre they really wanted to be in, it all started to work. Any road blocks so far were not welcomed and have only added to their ambitions for the upcoming year. The releases and the tours are all cogs in a machine that is gathering furious pace and momentum, which seems to be exactly how they want it. All the pieces seem to be in place now for Chasing Abbey to really push on with things. Slowing down is certainly not a priority for this group and 2019 is looking to be their most successful year yet. You can listen to 'The Odyssey Project' exclusively on Billboard for the next two weeks here.